The units are equipped with a fridge, stove, one full bathroom, balcony and hardwood floors. Pets are welcome. Laundry facilities only 75 cents per wash/dry cycle. Storage locker also included. 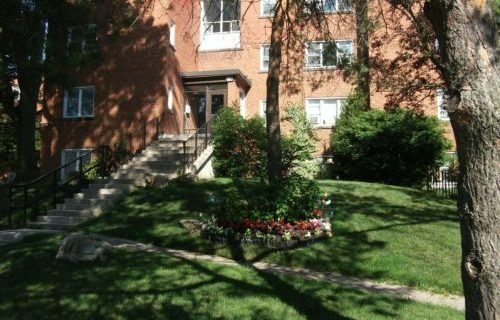 You can also visit torontorentals.ca.